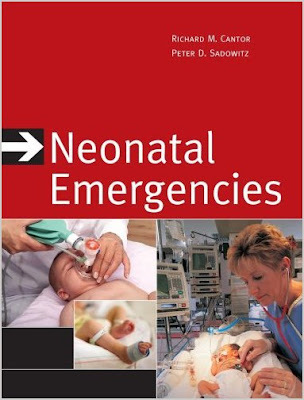 A complete clinical reference on the management of neonates in emergency and acute care settings! Neonatal Emergencies details the diagnostic procedures and clinical management strategies for the full spectrum of acute illness and emergencies seen in the neonatal period. The book is logically organized by anatomic region and enhanced by 100 full-color illustrations.